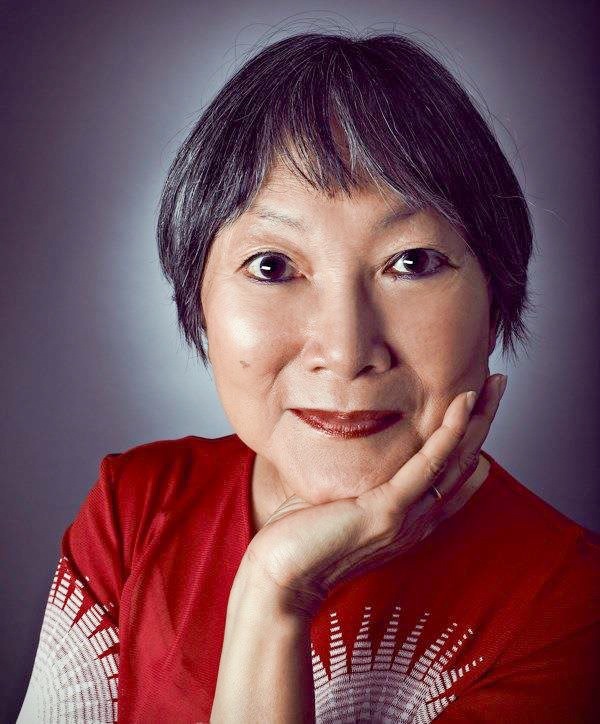 Eleanor Hoh, also known as the Wok Star, is a cooking teacher in Miami who enjoys sharing her knowledge of food and love of wok cooking. I have known her for some time now and been to many of her classes and her techniques have permanently changed the way I cook everything now. People come into your life for a reason and Eleanor has become a light, an inspiration and a guide to simplifying what I thought was complicated: cooking properly in a wok. 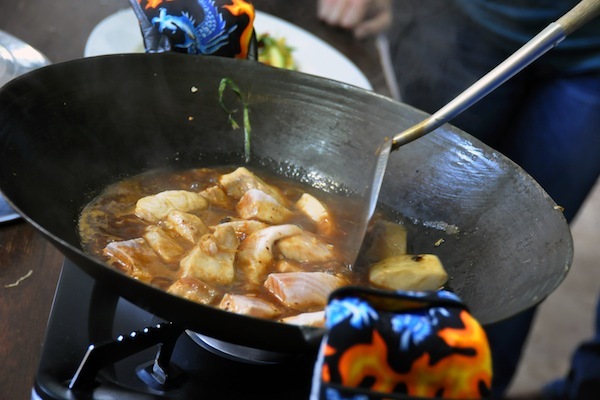 She manages to demystify Asian Cuisine and at the same time provide a method that can be used to prepare foods from any culture using a cast iron wok. 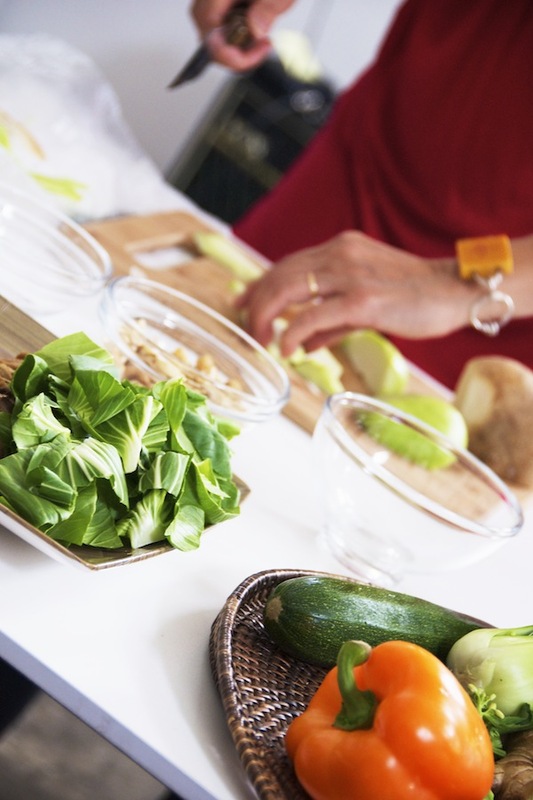 Eleanor does not believe in recipes and instead uses a never-failing method that guarantees success. 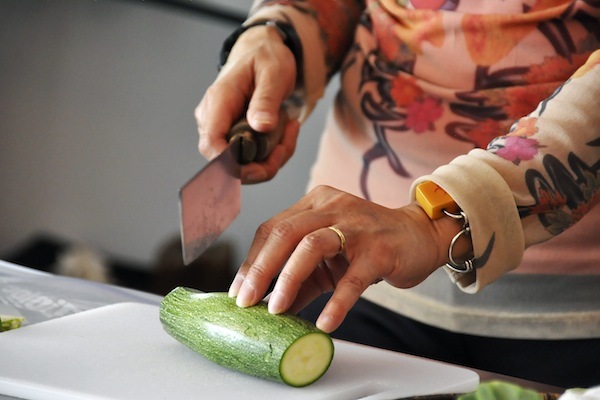 Her way of cooking is easy and simple enough for anyone to learn and master in a short time. 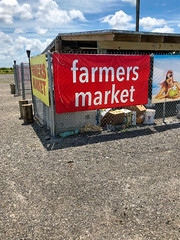 I am from the Caribbean and we believe in seasoning food before cooking. 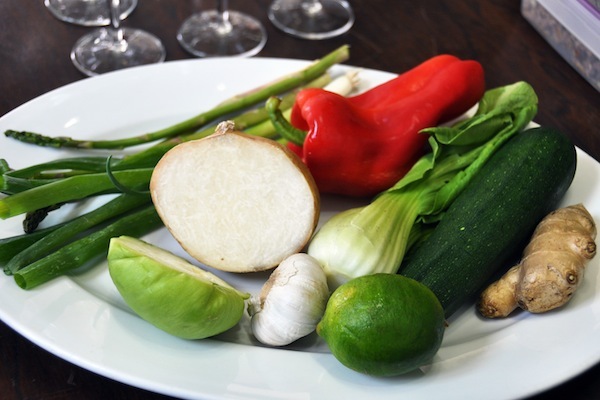 The seasonings Eleanor recommends can be used when making my favorite Grenadian dishes and the results are astounding. I also like how kid-friendly wok cooking is. My daughter Issa, has learnt by attending a class and has developed her own style, a skill that will be with her forever. 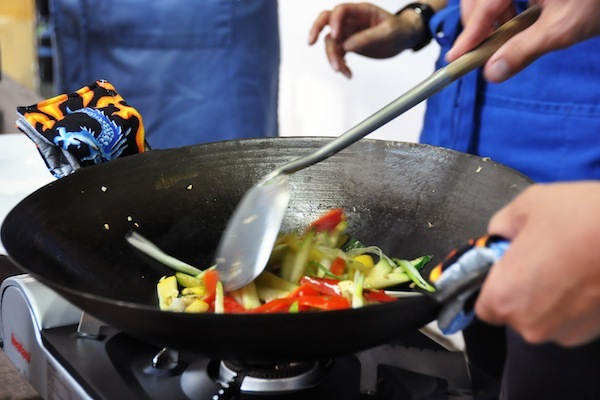 An essential part of good wok cooking is the wok itself and to be successful you will need four elements: the right wok, the right technique, the right heat source and good quality ingredients. 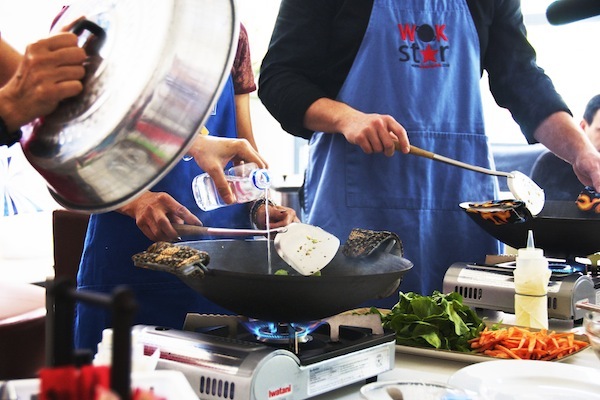 You can get a Wok Star Kit when you attend classes or order it online. 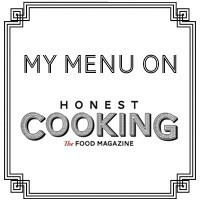 I have had my kit for about three years and use it daily to cook anything from eggs to curries to fried fish. 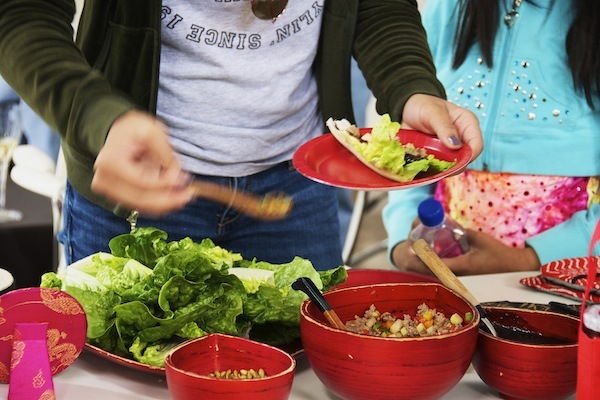 Check out her website for class schedules and learn how to become a Wok Star. 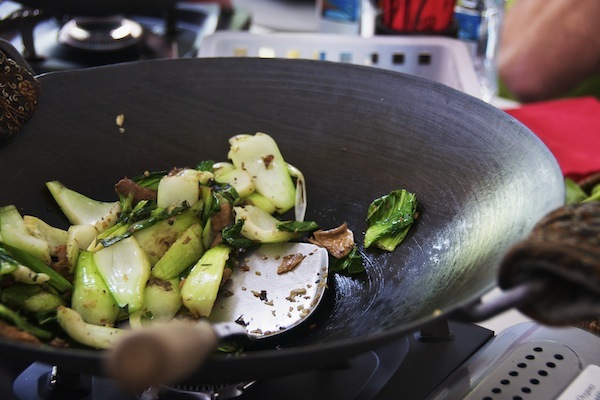 Anything a pan can do, a wok can do better! Really honored to be included on your outrageous blog! 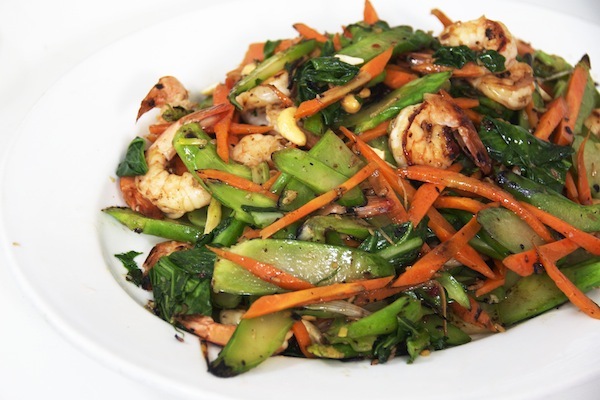 Thanks for spreading word about your personal experiences with wok cooking. I hope it encourages others to do same. Wok cooking really rocks and you make the process easy and fun!